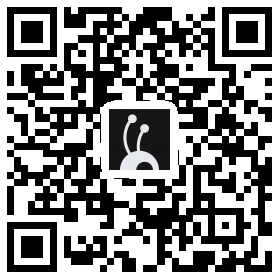 Adjustment of DOGE Reward to 1：1200，a increase of 140%! 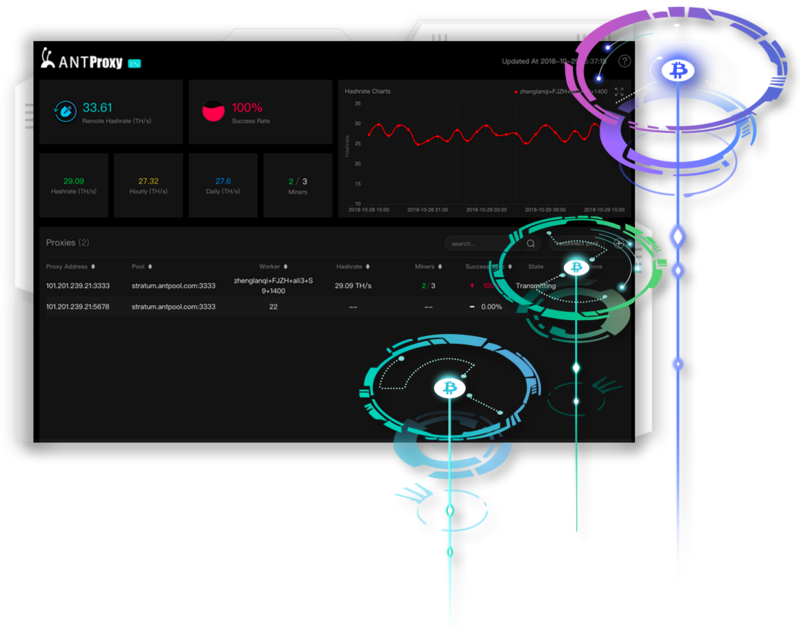 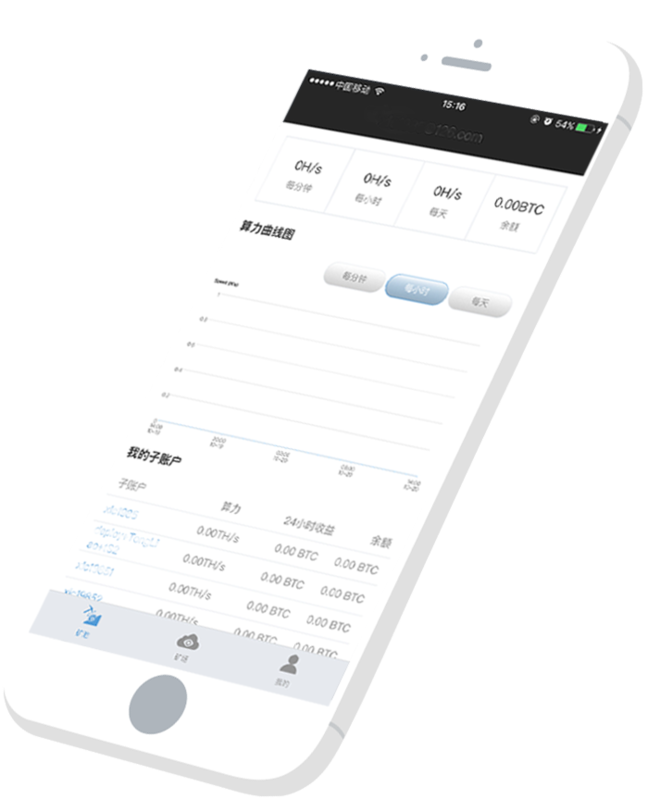 Management software developed by AntPool, S solves the problem of low communication efficiency between mining farms and any mining pools, saves bandwidth, stabilizes the connection and real-time data monitor. 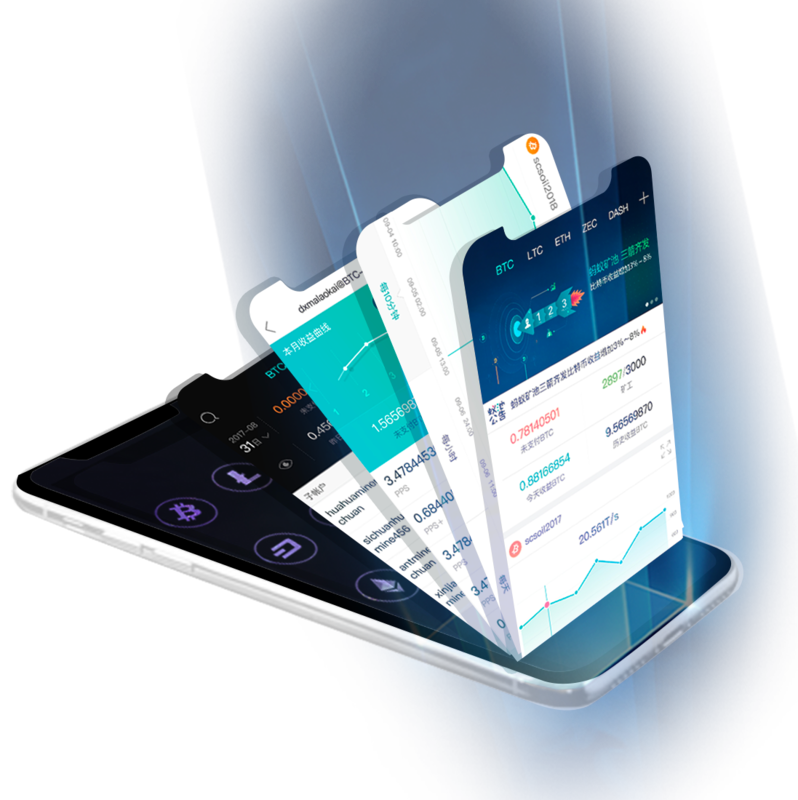 AntPool is an efficient digital currency mining pool, aiming to provide easy-to-use functionalities, extraordinary security and stability, superb service, generous and transparent profits for our clients from all over the world. 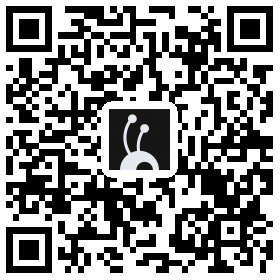 AntPool supports mining services of 10 coins, including Bitcoin, Litecoin and Ethereum and supports 4 payment methods— PPS, PPS+, PPLNS and SOLO.